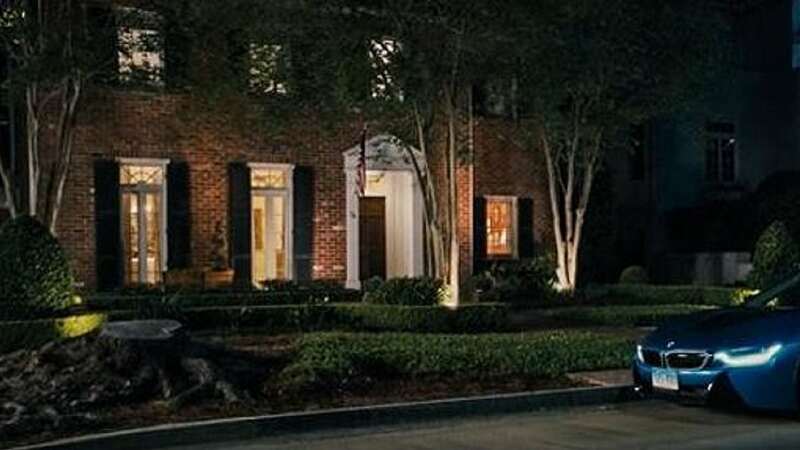 The Perfect Date filming locations: Where was it shot? Netflix’s new romance-comedy film The Perfect Date, which recently premiered on the streaming platform, was filmed in New Orleans, Louisiana. The Perfect Date is based on the novel The Stand-In by Steve Bloom. 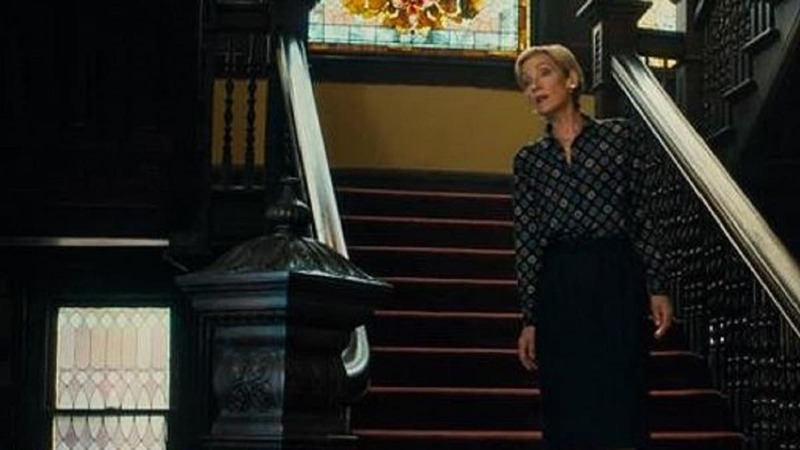 Filming of the movie began in March 2018 and was directed by Chris Nelson, with the screenplay by Steve Bloom and Randall Green. 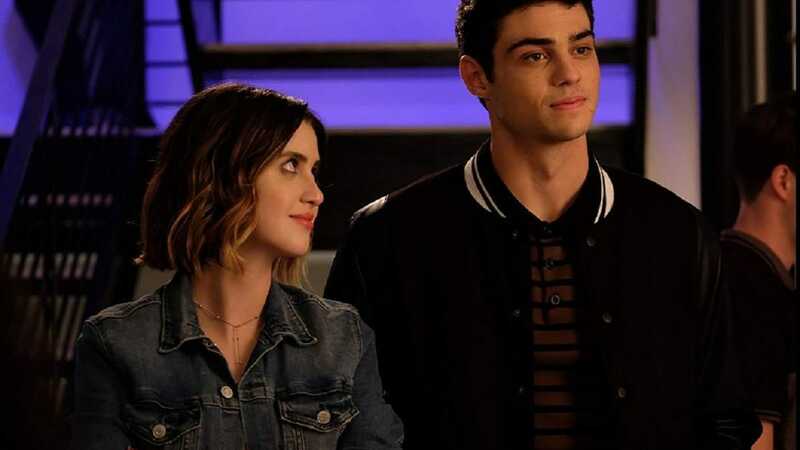 The film stars Noah Centineo as Brooks Rattigan, Laura Marano as Celia Liberman, Camila Mendes as Shelby Pace, Odiseas Gerorgiadis as Murph, and Matt Walsh as Charlie Rattigan. 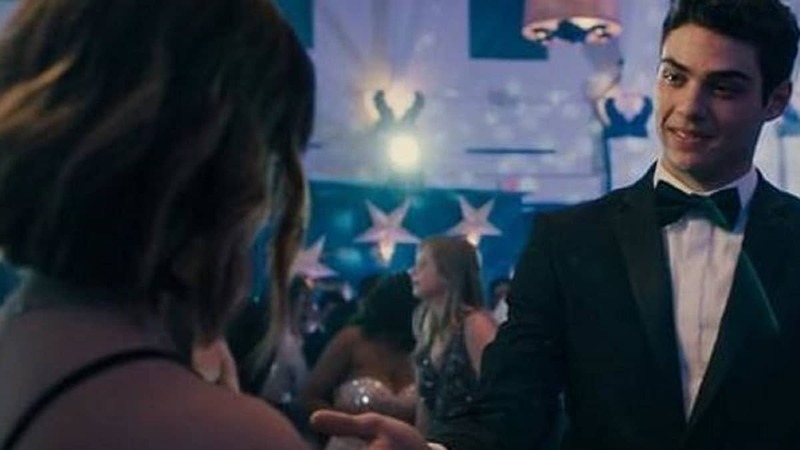 The Perfect Date follows high school senior Brooks Rattigan (Noah Centineo), who wants to go to Yale but doesn’t have the money to finance his dream. 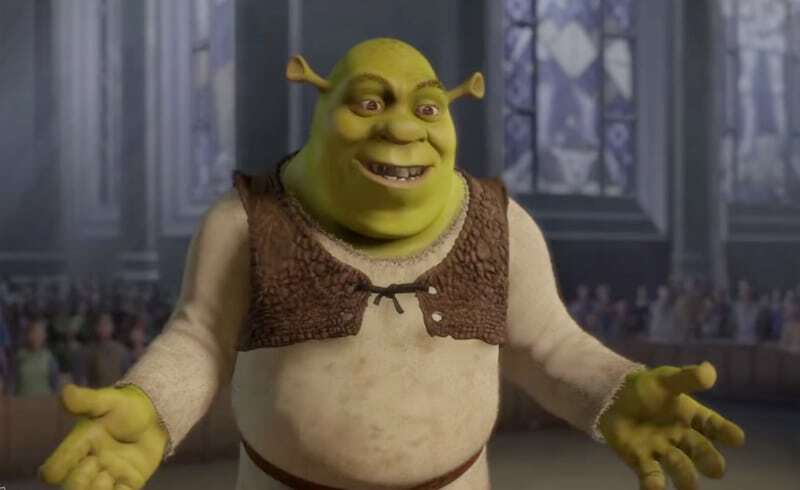 But with the help of his programmer best friend Murph (Odiseas Goergiadis), he launches an app which allows him to promote himself as a stand-in date. But he did not anticipate that through his dating app he would eventually meet someone he actually cares about. The Perfect Date was filmed on several locations in New Orleans, Louisiana, according to Atlas Of Wonders. 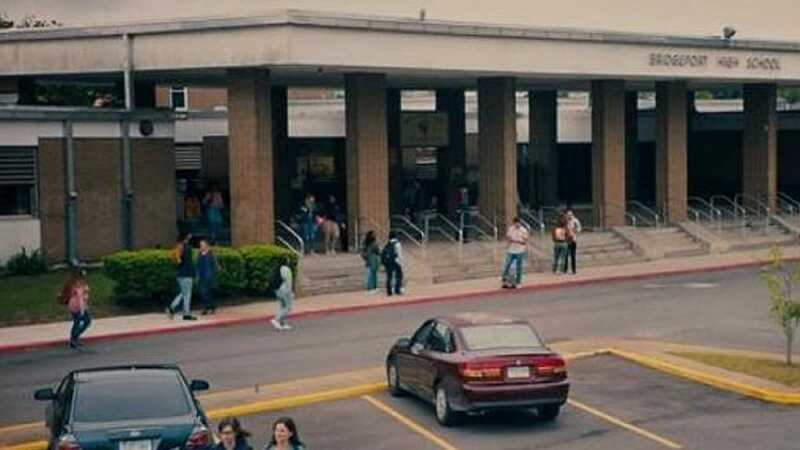 Grace King High School in Metairie was the filming location for Brooks’ secondary school. New Orleans’ Tulane University stood-in for the Yale campus. Other locations that stood-in for Yale included the Round Table Club building on St. Charles Avenue in New Orleans, according to Atlas of Wonders. 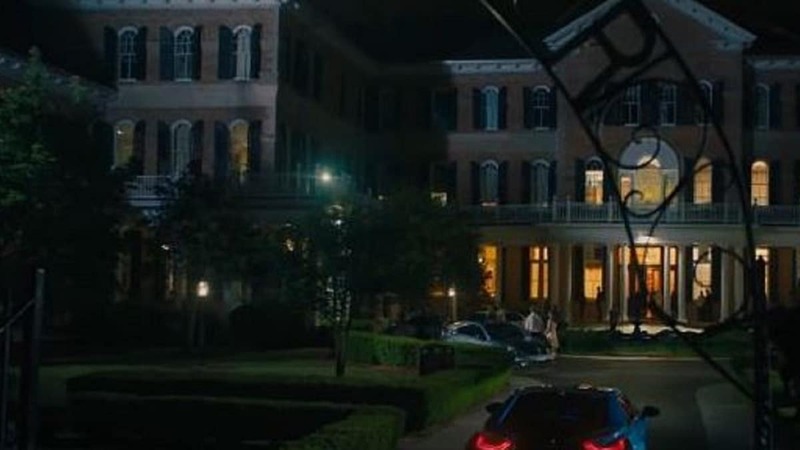 The exterior scenes for the first dance were filmed at the Academy of the Sacred Heart, a girls Catholic High School located at 4521 St Charles Avenue. However, the interior of the dance room was filmed in the Audubon Zoo Tea Room at the Audubon Park. 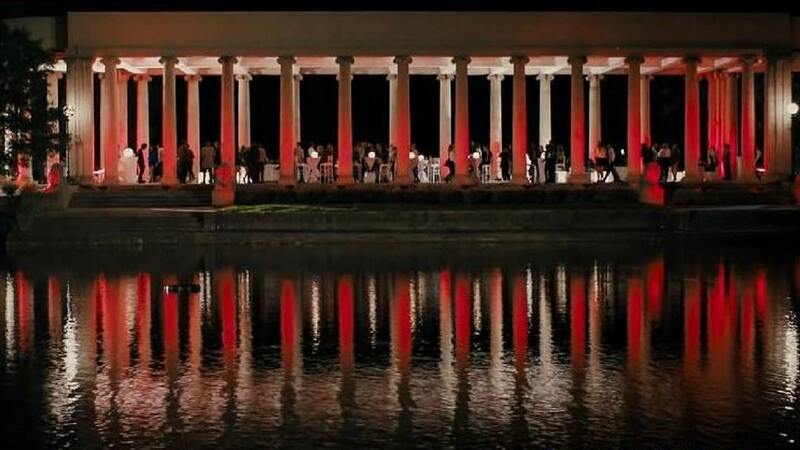 City Park Peristyle Pavilion in New Orleans provided the setting for the “split up” party. 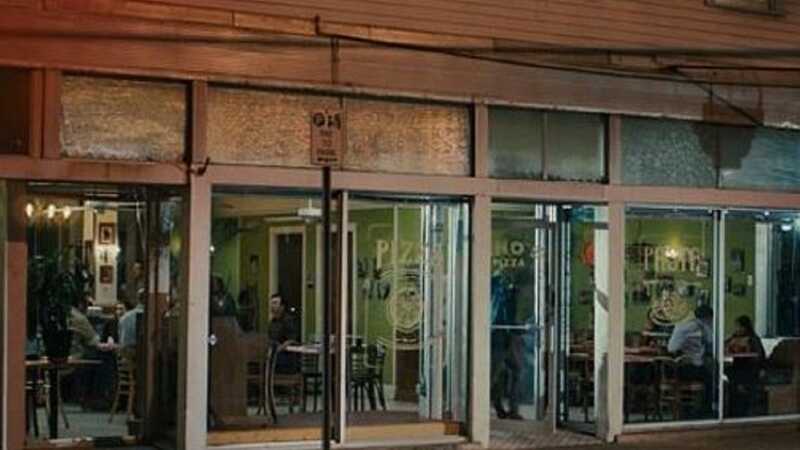 Tino’s Pizza scenes were filmed in the Live Oak Café at 8140 Oak St.
Celia’s House is located in the upscale 76 Audubon Boulevard in New Orleans. The Perfect Date is streaming on Netflix.